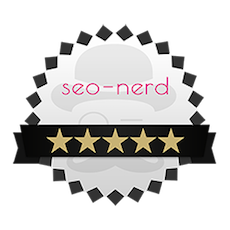 The seo-nerd likes his job, his Mac and the numerous, free SEO tools for search engine optimisation. The nerd likes animals as well, though; especially exotic specimen. And the little animals from the SEO Zoo he likes quite a lot, because they become really tame when they are fed with the appropriate feed by the SEO agency. Since the nerd also likes his customers he’d like to get each other known better. The Google Zoo hasn’t existed for too long so that not many animals live there yet. It is a fact, though, that each little animal brings its own special features for the search engine optimisation, you could even call it a superpower. info feed right from the beginning and appetising links of nice websites prioritising quality. 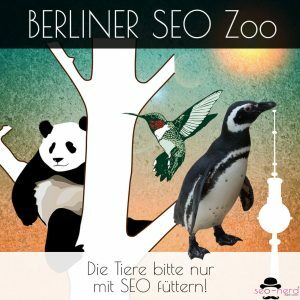 The nerd knows the little animals and their SEO superpowers very well and made the effort in his Berliner SEO agency to make short profiles about the little animals from the Google Zoo. Because they are not as dangerous as some people believe. Born in February 2011, the Google Panda is the first animal inhabitant in the Berliner SEO Zoo. The favourite food of this update animal is contents with added value providing unique content for a website. 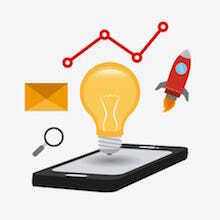 The Google Panda starts grumbling, though, when he encounters websites with double content, texts with little information on the topic searched by the user (keyword relevance) and when randomly mixed contents are used to generate web income. Article indices and other content farms are pushed out of his territory by the panda. Google penguin in April 2012. Together with the panda the penguin update demanded higher quality in contents from website owners. However, at the same time the bird from the eternal ice also had an aversion for overkill of keywords on websites as well as link texts. The so called keyword stuffing he receives badly of SEO agencies as well as artificially built-up link structures. Latter, for example, often hide behind lots of links from article directories, link lists or link farms. Purchased links with a high page rank have also been found by the penguin and been abandoned in the depths of the penalty ocean. With Google Hummingbird a completely new algorithm in search engine optimisation became a resident in August 2013. Small but mighty one would like to describe this little animal, as it rewards the most beautiful website blossoms having good contents and newly structures the value of the precious page ranks. While the page rank used to use a scale of 0 to 10 to calculate the number of incoming links with consideration of the respective page rank, the Google Hummingbird also evaluates, besides the link structure, contents to determine the significance of a website. 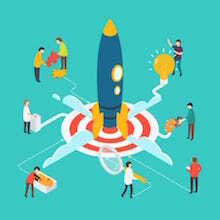 For this, not only keywords and their synonyms are included in the gourmet analysis, but also references to websites relevant to the topic with inbound and outbound links. Google optimises its search engine permanently. Since 2015 the algorithm is supported by a system with the pretty nickname RankBrain. It is based on artificial intelligence which is also the reason why for the first a creature moves into the zoo that doesn’t have an animal name. The RankBrain tries to understand the intentions of a search requests as precisely as possible and then gives out the best possible result representing this intention. According to Google, RankBrain works so well that within a very short time it became the third most important ranking factor. With this self-learning engine Google consistently continues the path chosen with hummingbird to a semantic search engine. Website owners have to look even closer now at what their customers and prospects look and wish for. Who fulfils these wishes on their site the best also has a good chance to be on the top in the ranking. 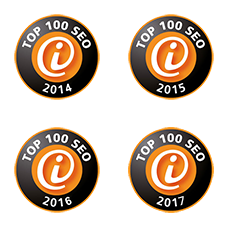 Through RankBrain SEO more and more becomes a task that has to closely interact with marketing measurements. Do you suffer from ciboseophobia? 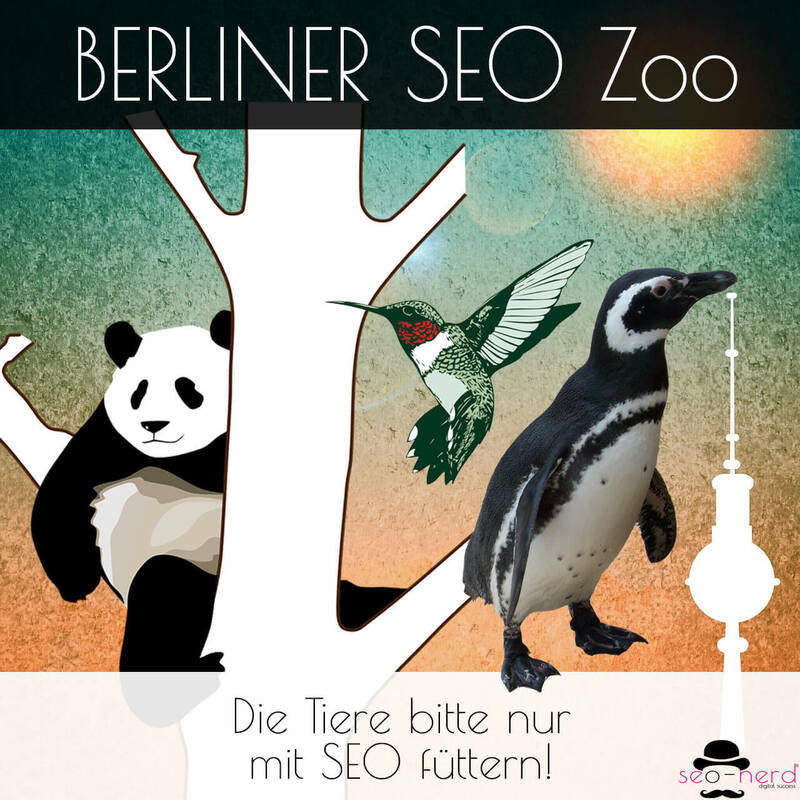 cybo’seo’fo’bia: describes the fear to feed the creatures from the Berliner SEO Zoo, or to supply them with tasty SEO food. If you should have made bad experiences with Google’s animal family for unknown reasons and/or now fear one of those SEO super animals, then by all means don’t call a trusted vermin exterminator. 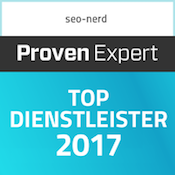 Call the seo-nerd from the animal loving SEO agency Berlin. He will show you how these exotic animals can be human’s best friends. 6. Do you suffer from ciboseophobia?